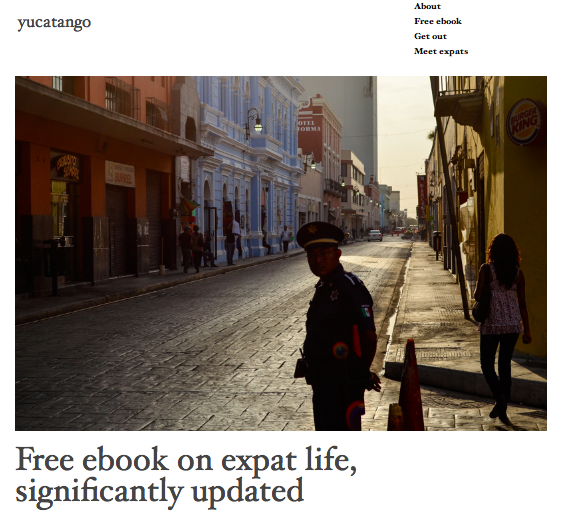 We just read (and really enjoyed) this 97 page pdf book written by Yucatango in Mérida. While some of the information is specific to Mérida, most of it would be useful for anyone considering life as an expat in México. Especially interesting are all her insights into interpersonal relationships. Here’s the link to her blog post with the link to the free book.